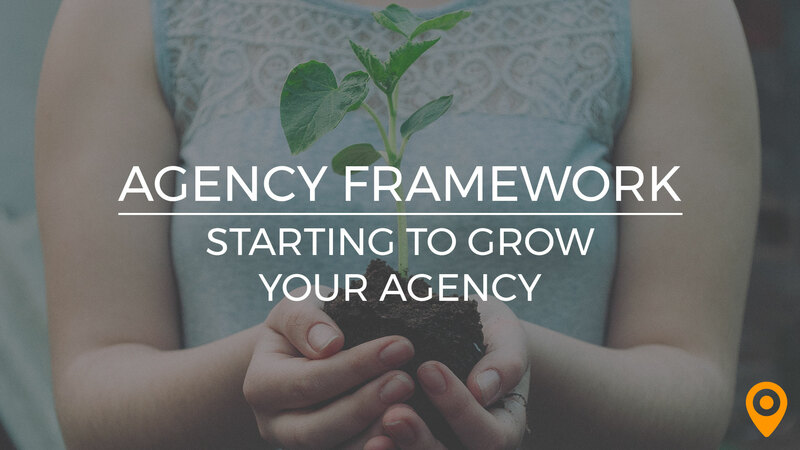 For your agency to thrive, it requires a well defined sense of purpose that clearly communicates to customers, investors and prospective employees why they should engage with you. All of this can be found in one neat package called a mission statement. Some of the most influential businesses in the world are instantly recognizable by their mission statements. Can you guess which famous brands claim ownership of these? If Starbucks and Facebook instantly entered your mind when you read these, then you are correct. Each of these takes the brand’s objectives, goals and values and condenses them down into one succinct statement. A mission statement is more than just a description of the services a brand offers, it’s a single expression of everything they are. Great mission statements are powerful, to the point, capture your brand positioning and set you apart from others in your industry. The key to a powerful mission statement is balance. It should grab attention and compel the reader to want to know more, but it shouldn’t be over the top or read like a sales pitch – because that’s not what it is. In needs to short and succinct, but not so simple that misses the target entirely. You can jazz it up, but the primary message must be relatable. Furthermore, it needs to answer a few very basic questions about your brand. 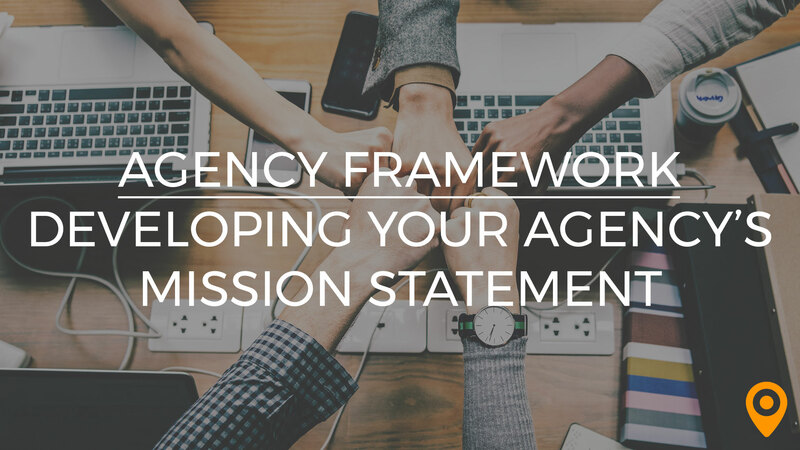 Anyone that reads your agency’s mission statement should immediately know what audience your business is targeted to, what it is that you do, and how you excel and outshine the competition. Before the internet became the meeting ground that it is, mission statements were generally longer and contained more elements. Today, there’s more of a need to be short and sweet with it. For starters, the average internet user doesn’t have much of attention span, so any mission statement posted on your website needs to be short enough to not lose their attention. Secondly, more brands are choosing to leverage their mission statements for SEO purposes by stuffing them into meta descriptions, in which case every word counts. So, how can real life agencies construct powerful, effective mission statements that meet the needs of the digital landscape? We reached out to our top local agency partners to learn about their approach to mission statements and why theirs works. 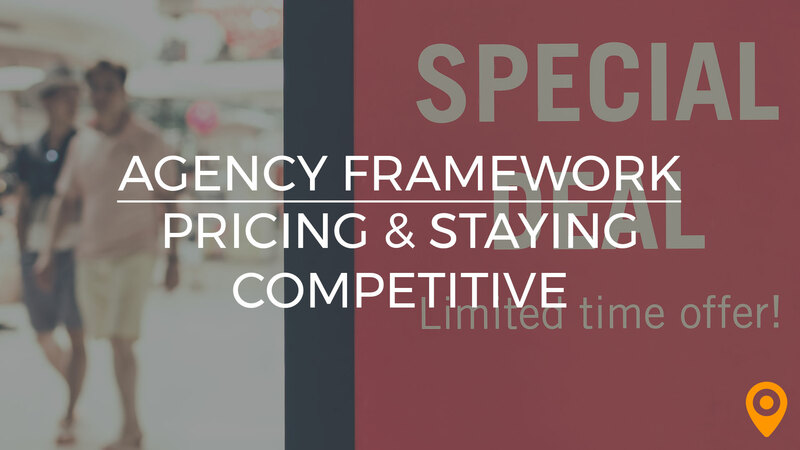 Your agency has a goal, and that is to solve problems and offer solutions to your customer’s needs. 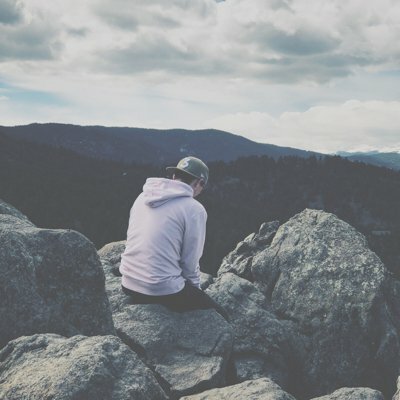 Before you can accomplish this, you first need to define who your target market is so that they can identify you as a resource when they need help. At the risk of sounding cliché, you shouldn’t consider the whole world to be your stage when crafting a mission statement. An effective mission statement really narrows in on the target. For example, defining a geographical audience in your mission statement lends a feeling that your agency will understand the challenges and hurdles that local businesses face. Another way of targeting your audience is by identifying their uniqueness. What is it about their situation or need that makes them a good fit for your services? Your purpose is really the nuts and bolts of your agency’s mission statement. It doesn’t matter how flashy or compelling your statement is, if it doesn’t convey what you do and the value you offer, then it doesn’t do the job. There’s a bit of a story telling craft to stating your purpose in a mission statement. Mission statements don’t need to be too wordy. In fact, it’s better when they’re not. You want the reader to be able to reach in there, grab the intent and run with it. For businesses that want a mission statement that they can easily leverage for SEO purposes, a single line or two can work if the purpose of the agency is well defined. Let’s be honest, nobody is interested in your stats or quarterly reports when they’re reading your mission statement. While certain points in your brand’s journey might call for a mission revision, the goal is to craft a static statement that stands the test of time. This includes telling your audience why your agency rises above using emotional charged wording that can carry you into the future. Now that we’ve established what makes a compelling and powerful mission statement and why having one is crucial to your agency’s success, the next step is putting it all together and making the magic happen. There isn’t necessarily a magic formula for crafting your mission statement. It’s really all about considering what’s important for your brand. A mission statement isn’t a marketing blurb to attract clients. The intent might be to inform clients, but it should also serve as a guide and provide direction for your in-house operations. Many businesses find that the best mission statements are born from cooperative brainstorming with fellow team members. One of the key elements in defining your mission statement is discovering the unique value you provide. It’s easy to say that you’re the best at something, but that accomplishes nothing in communicating brand value to the audience. What about your purpose and mission makes you the best? 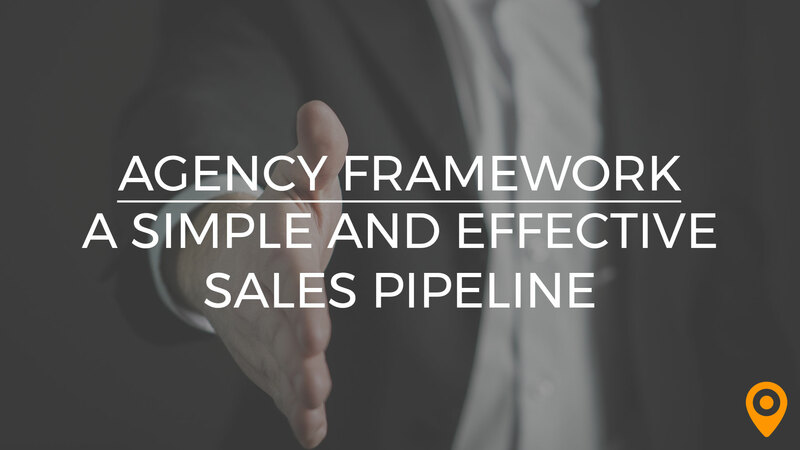 Dig deep and discover where you differentiate from other agencies and leverage that as the core of your mission statement. A mission statement wears many hats. It’s a promise to your customers, but another equally important function is how it guides your company culture. Every member of your team should be able to read your agency’s mission statement and immediately understand the core goals and priorities of the operation. When things get hectic, and team members start to feel misguided, your mission statement should be a tool to guide daily operations and help everyone maintain their focus. Finally, once all the components of your mission statement have come together, the only thing left to do is display it. A common mistake that many agencies make is failing to think strategically about how to display and communicate their mission to the public. Your mission statement makes you accountable, so visibility and transparency are key to earning trust and building a reputation. 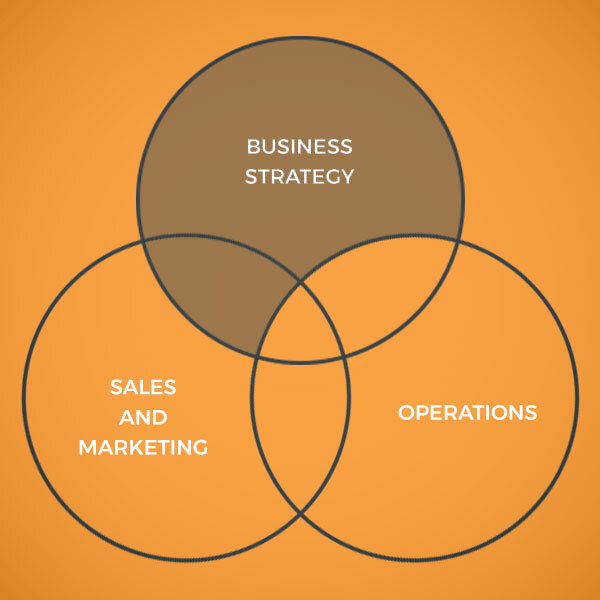 Savvy agencies strategically place their mission statements strategically on their websites. This instills trust and serves as a reminder of how their mission needs to guide and direct their external actions. Here’s how some of our local agency partners display theirs. You don’t need to be a spinner of magic to take your agency’s story and condense it down into just a few words. You just need to have a real sense of who you are and why you’re committed to what you do. Your mission statement is your chance to set yourself apart, distinguish your service and create authority for your agency. When you’re one in a sea of many, it’s a well-crafted mission statement that will guide you towards being the best in your industry, today and into the future.